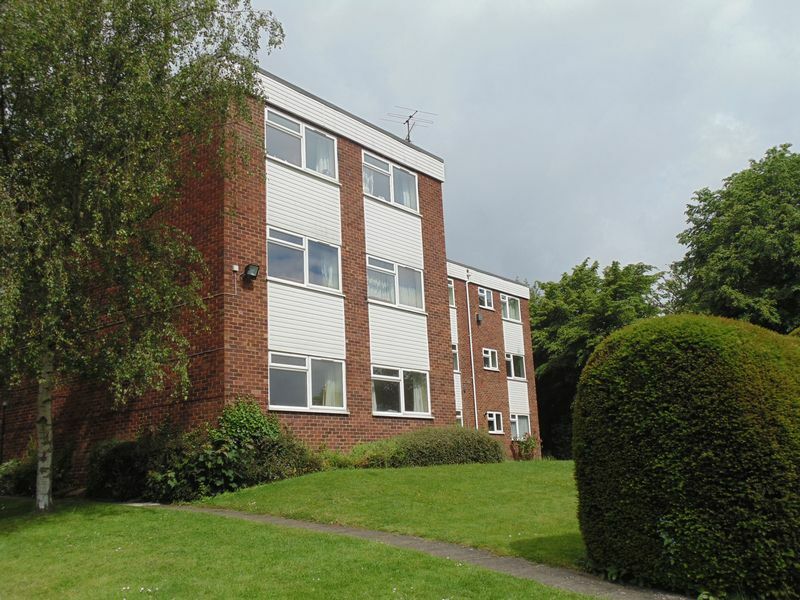 Cowling Estate Agents are delighted to offer to the rental market this spacious ground floor two bedroom flat. 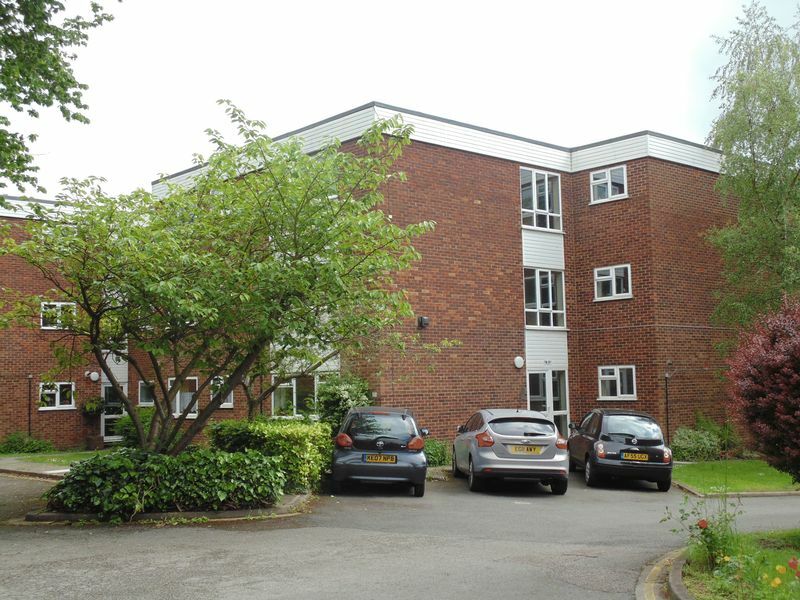 Located in a superb catchment area just off Lemsford Road, St. Albans. Boasting a few minutes walk to Thameslink Mainline Railway Station and one standard sized garage, communal parking and two double bedrooms. 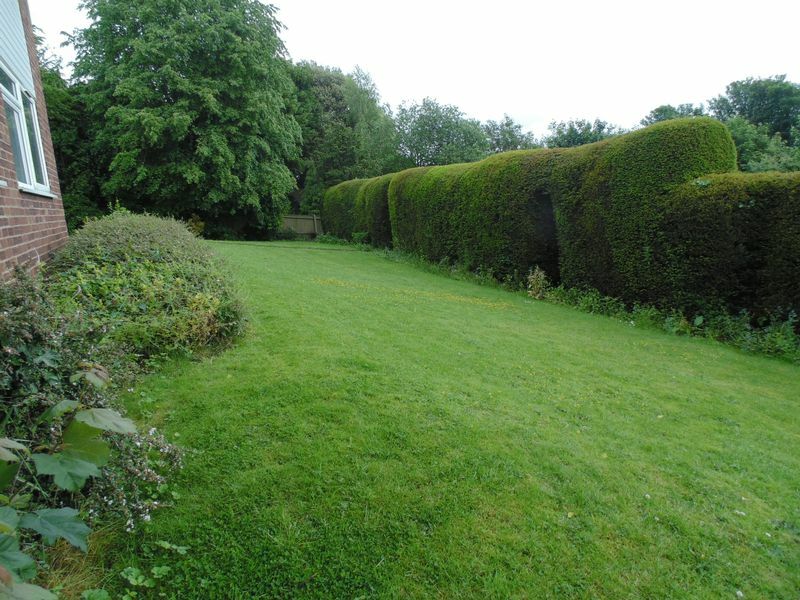 This property includes Entrance Hall, Living/Dining Room, Two Bedrooms, Fitted Kitchen, Bathroom with shower cubical. 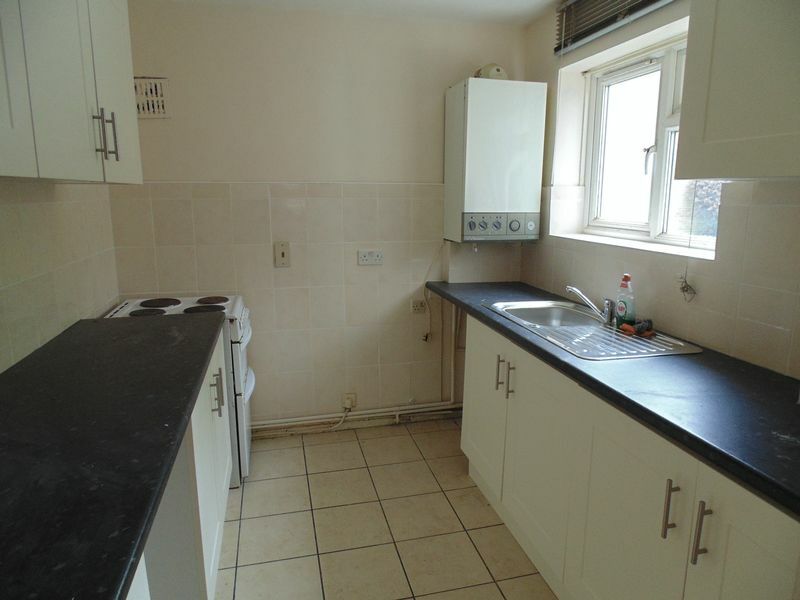 This property provides double glazed windows and gas central heating throughout. To avoid missing out an internal viewing is recommended. 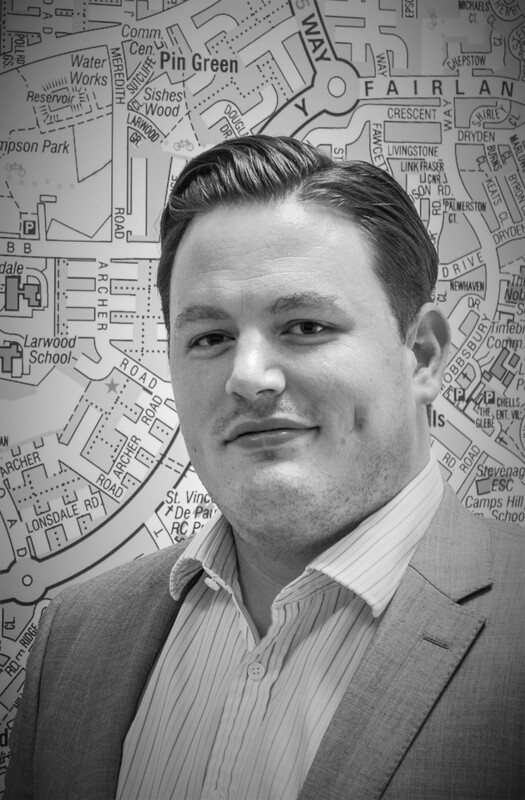 To view this property please call 01438 316500. Entrance via a communal door with phone entry system. Laminated flooring leading to all aspects of the property. 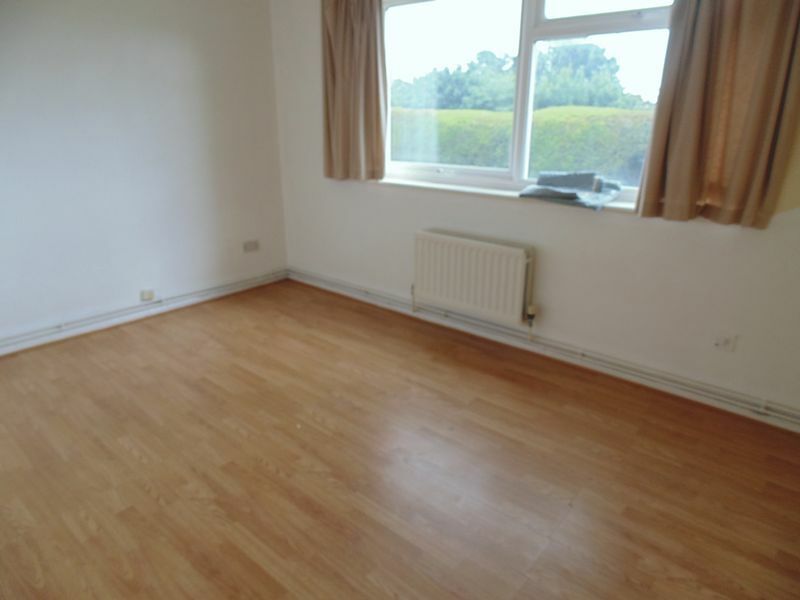 Laminate flooring, radiator, double glazed window located to the rear of the property. Fitted kitchen with matching wall and base units, spaces for white goods (Could be provided if requested) double glazed window located to the front of the property. 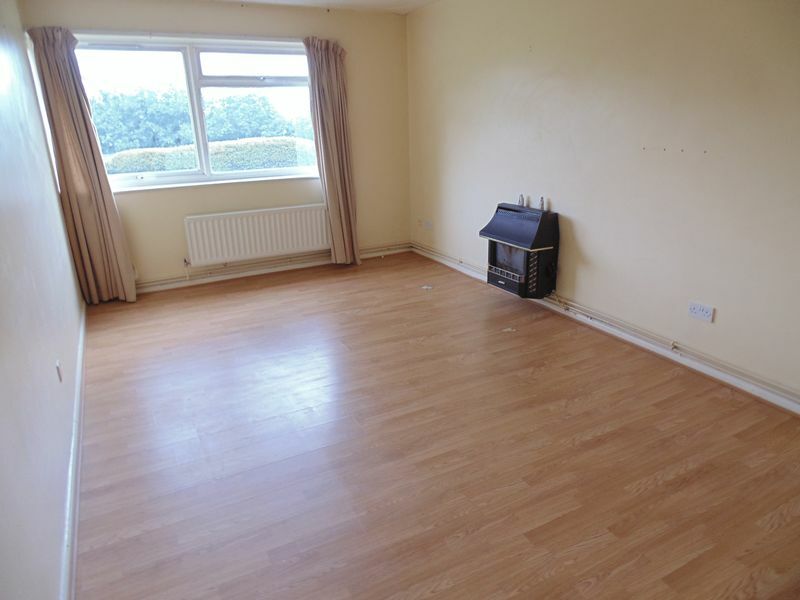 Laminate flooring, double glazed window, radiator. 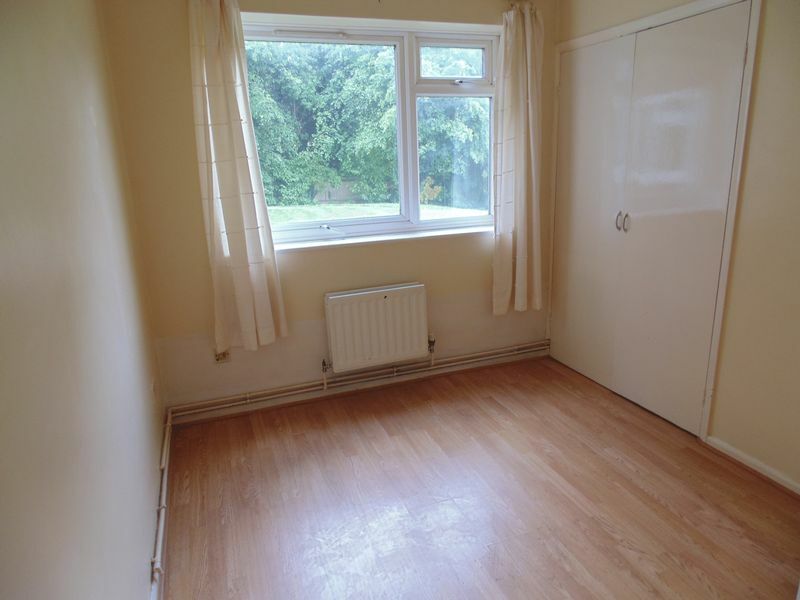 Laminate flooring, double glazed window, radiator. The landlord will consider adding some furniture if requested and within reason. Shower cubical, Wc, Hand wash basin, frosted double glazed window. 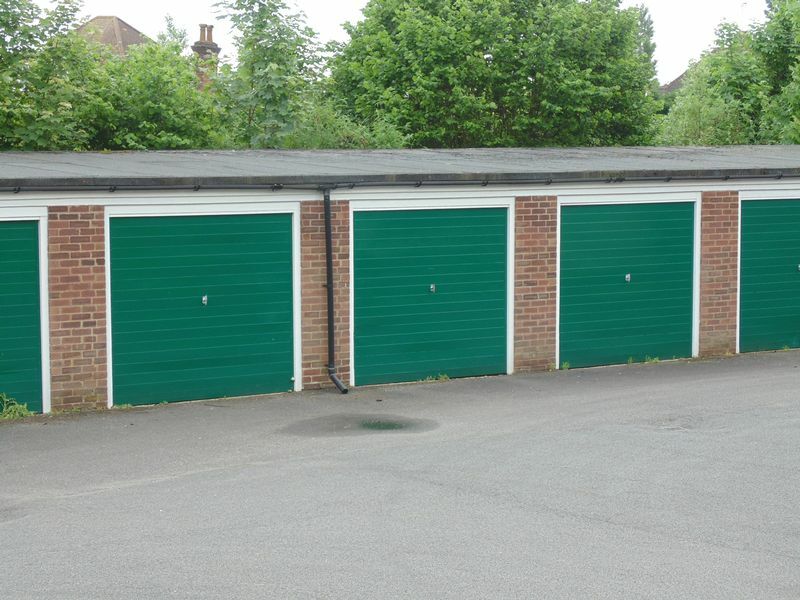 Up and over door, providing a standard sized garage space.